It took four days of complaints about deleted Documents, Photos and other files and late Friday, Microsoft finally pulled the Win10 1809 upgrade. Microsoft has known about the bug for months. Starting late Friday night, Microsoft pulled the Windows 10 version 1809 upgrade package from various locations. The official Download Windows 10 page is on version 1803, ISOs have disappeared, and 1809 is no longer available via WSUS. If you have checked for updates and believe you have an issue, please contact us directly at +1-800-MICROSOFT or find a local number in your area. That part’s important: If you have a copy of the Win10 1809 upgrade ISO tucked away somewhere, throw it out. I’ve been covering reams of bugs in 1809 on AskWoody, but the worst problem is with deleted data files. As I explained on Thursday, many people report that the upgrade to 1809 wipes out all files in the \Documents, \Pictures, \Music, and \Videos folders. The folders are still there, but nothing’s in them. Combine that with Microsoft’s self-granted permission to install the Win10 1809 upgrade on any computer that “Checks” for updates and you have a potent recipe for disaster. 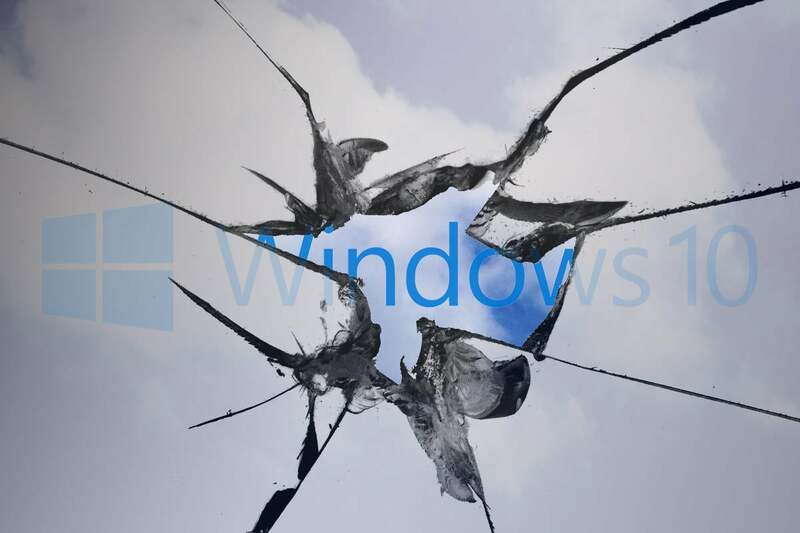 Nobody knows how many hapless Win10 users clicked “Check for Updates” and discovered that all of their Documents and Pictures were blown away. There’s a way to recover the deleted files, most of the time, using Recuva. But Recuva doesn’t work all of the time (it has difficulties with solid state drives), even in the best of situations. This isn’t the best of situations. If you were eager to believe the breathless reviews about a product that’s marginally better than what you have already – and you trusted Microsoft enough to install it on your machine as quickly as you could – consider it a lesson learned. This time the problem is particularly dire, because it's unclear how Microsoft is going to restore data it deleted. As best I can tell, nobody knows what causes the problem, or what particularly toxic combination leads to tons of deleted data. It's likely that there are multiple causes. Note the strategic timing of the announcement. Microsoft has known about this bug since the rollout on Oct. 2. I and others started complaining about it two days later. But Microsoft didn’t acknowledge the bug or pull the plug until late Friday night. Another Friday night news dump. Searching in the Feedback Hub for “deleted documents” brings up even more examples. Special thanks to @b, @abbodi, @PKCano, and many other sleuths. Join the dancing upgrade ghouls on the AskWoody Lounge.